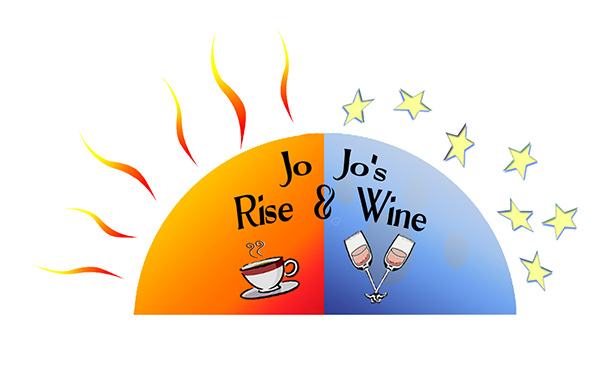 Jo Jo's Rise & Wine offers an intimate meeting space for up to 24 people. Socialize, connect and energize the business day with specialty coffees, teas and fresh pastries - and an incredible wine list if the meeting runs into the afternoon. $25 for every 2 hours. 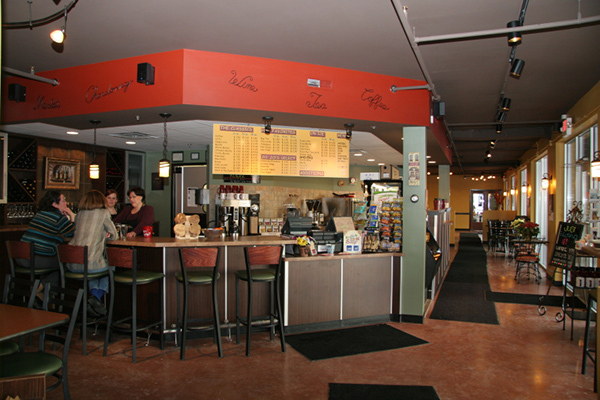 Food and beverage may be ordered for your meeting but outside food and beverage is not allowed. Contact Jo Jo's to reserve this space today!